Whether you have an iPhone, Samsung, HTC, Google phones, LG, BlackBerry, Nokia Amazon OnePlus, Sony, Motorola, you can have your smartphone back to perfect condition in time and for the affordable price. 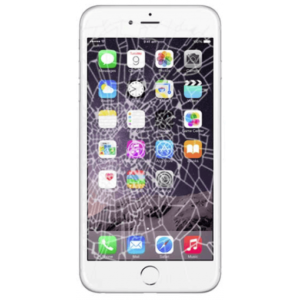 We offer high quality repairs and excellent service for your device. You can have your device back to perfect condition for the best price compared to all local competitors. Your satisfaction is our first priority. 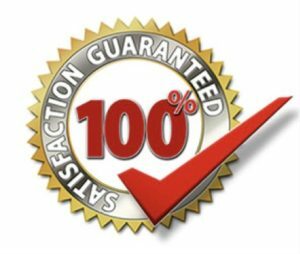 Our technicians are equipped to repair all types of smartphone, laptop and tables issues with a customer satisfaction guarantee. 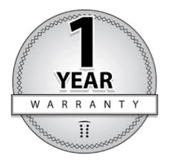 All repairs that we provide are covered by a 1 year manufacturer's warranty. 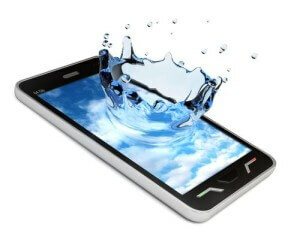 If your repaired device appears to be having issues after a repair, you can bring your device for warranty diagnostic. Please note that this manufacturer's warranty does not cover physical damage such as water damage, broken screen etc. done to device after our initial repair. We will keep you informed on the progress of your device’s repair from consultation to end of the repair. 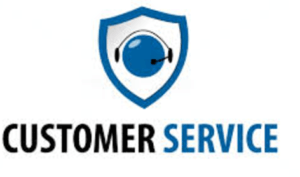 Contact us online and get support from an expert on your device. iPhone, IPad, iPod, iPod touch, Mac, and iMac are registered trademarks and property of Apple, Inc. Samsung Galaxy S and Samsung Galaxy Note are trademarks of Samsung Group. All product and company names are trademarks of their respective holders. Fix It All is a third-party repair company and is not endorsed, sponsored, or affiliated with any of the above-mentioned entities or subsidiaries.